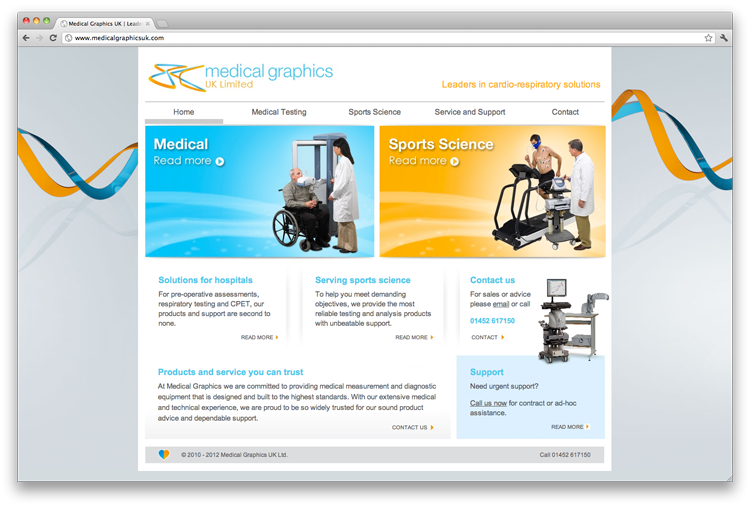 Medical Graphics supply and maintain diagnostic equipment for hospitals, clinics and universities. In the past they made do with product literature from their American suppliers, but in the face of increasing competition they wanted sales tools that would appeal more to UK customers and target benefits at specific niche markets. We worked with the Managing Director to understand the specific challenges that their customers face and the ways in which Medical Graphics’ products can provide compelling solutions. 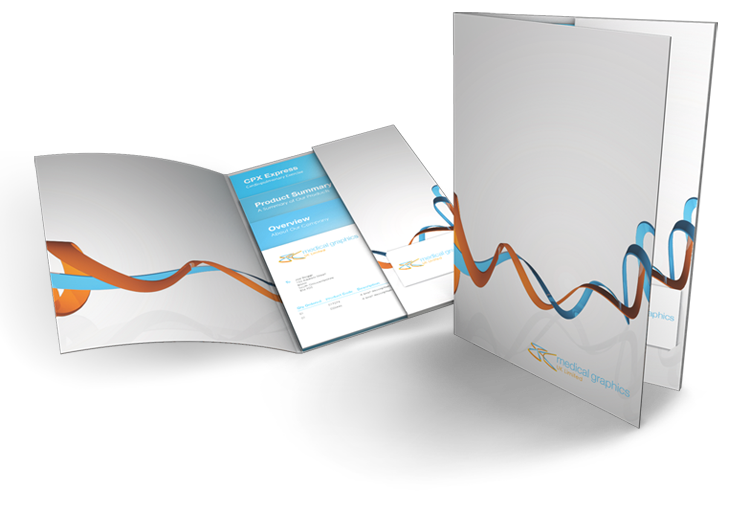 This gave us the basis for really strong sales messages and some clear ideas about web site structure and brochure design. Since the web site went live and sales staff started using the new brochure packs, they have reported excellent feedback from their customers; the managing director says he is delighted with the results.